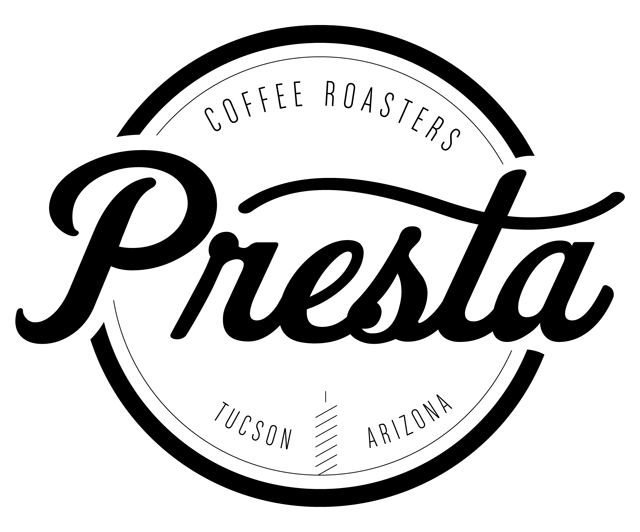 Presta Coffee has announced the grand opening of their new location in Tucson, AZ. The new store will be located on 1st Ave. just north of Grant Rd. 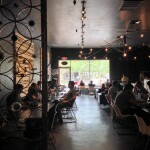 Presta Coffee already has coffee at one Tucson coffee shop, that being Stella Java. The owner, Curtis Zimmerman, did an interview with Tucson Foodie and told a bit about the history of why he started Stella Java at St. Mary’s Hospital. They are having a grand opening party on May 8th in the evening. Starts at 6 pm, and ends at 11 pm. Details are included in the attached graphic. I’m sure they would love to know if you plan to attend. 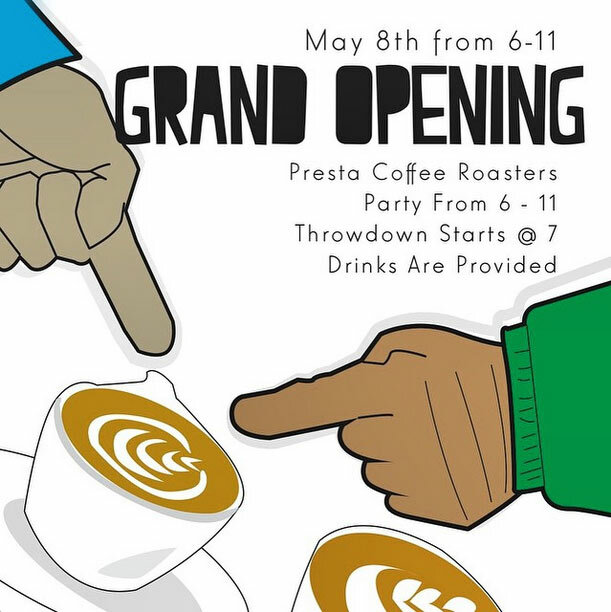 The grand opening features a latte art throw down. 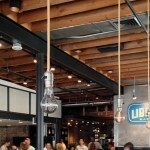 If you’d like to enter the contest, you should probably RSVP to Presta Coffee. Update: Here’s some Instagram embeds with information about the throwdown. If you have any questions, contact Presta Coffee directly. Perry Czopp will be managing the latte art throwdown part of the event, so you may also contact him with questions.